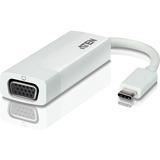 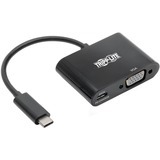 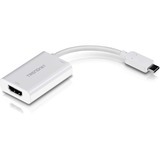 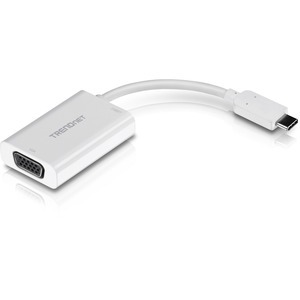 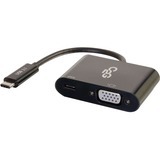 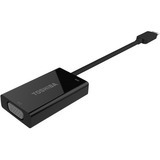 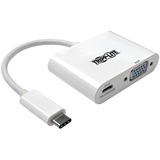 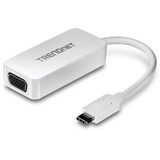 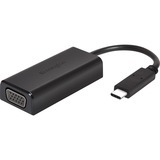 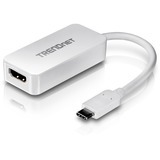 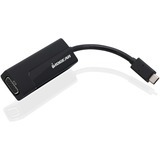 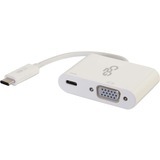 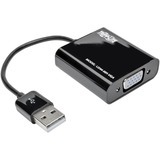 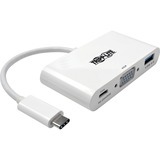 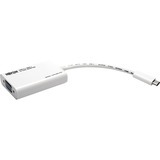 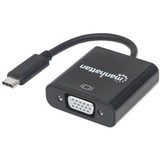 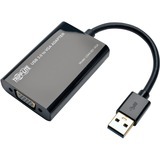 TRENDnet's USB-C to VGA 1080p HD Display Adapter with Power Delivery, model TUC-VGA2, adds an HD display to a USB-C powered notebook. 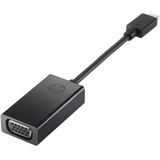 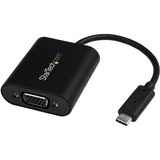 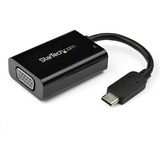 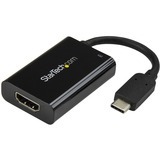 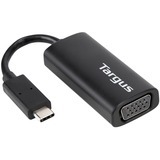 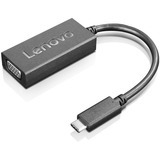 Mirror your notebook PC's display to an HDTV or monitor, and experience flawless video with the USB-C to VGA connection. 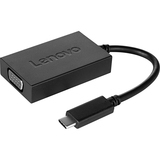 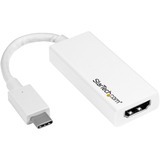 The USB-C power delivery port lets you charge a USB-C compatible notebook with the original charger while simultaneously using VGA.